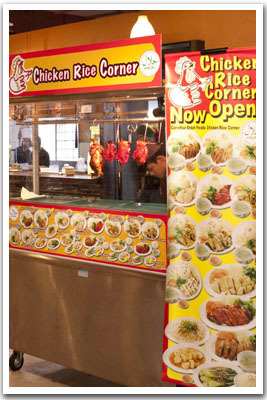 Up to date, Station Kopitiam has already owned more than 50 outlets across Malaysia, who have more than 15 years experience in food and beverage industry, are convinced that their outlets are still able to meet the demand of from the country. Klang Valley - KL, Kepong, Ampang, PJ, Subang, Sunway, Shah Alam, Klang, Rawang. 01. 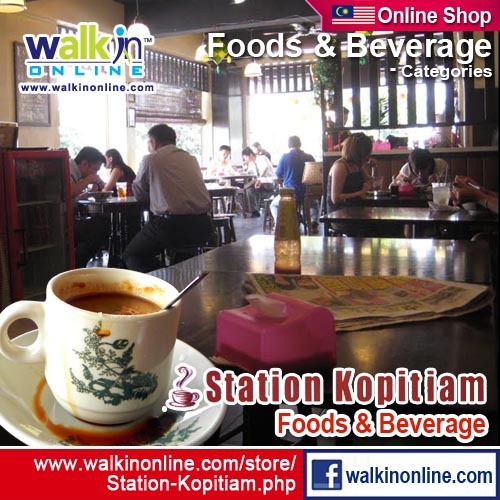 Station Kopitiam Carrefour Shopping Mall, Jalan Peel, Cheras, KL. 02. 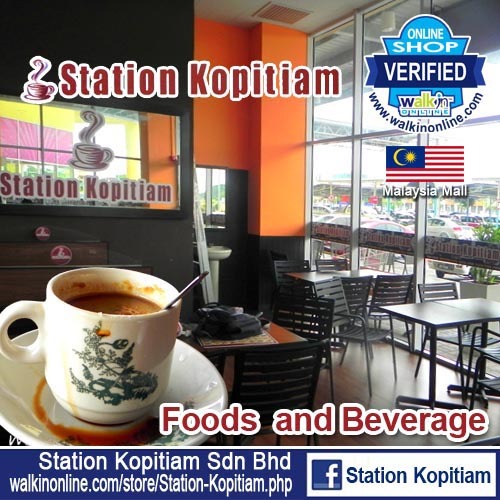 Station Kopitiam South City Plaza, Tmn Serdang Perdana, Seksyen 1, Seri Kembangan. 03. Station Kopitiam Endah Parade Shopping Centre, Sri Petaling, KL. 04. 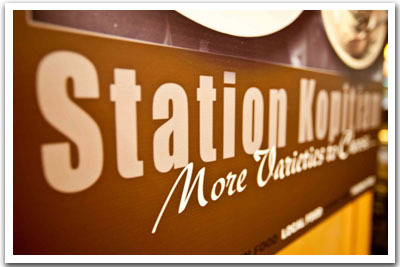 Station Kopitiam Carrefour Shopping Kepong, Jln Metro Perdana, Kepong, KL. 06. Station Kopitiam Wisma MCA, Jln Ampang, KL. 07. Station Kopitiam City Bazaar Complex, Jln Tuanku Abdul Rahman,KL. 08. 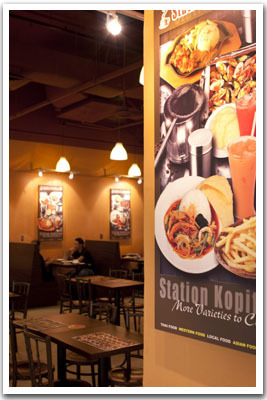 Station Kopitiam Berjaya Times Square, 4th Floor, Jln Imbi, KL. 13. 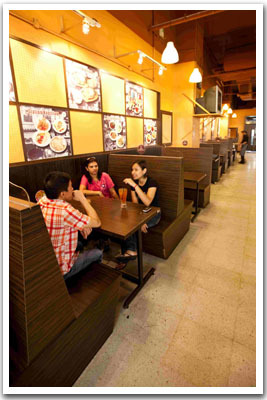 Station Kopitiam Sunway Pyramid Shopping Mall, Bandar Sunway,PJ, Selangor. Pulau Pinang, Seremban, Port Dickson, Melaka. 17. 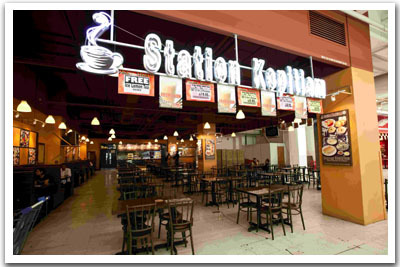 Station Kopitiam Dataran Pahlawan Melaka Megamall, Bandar Hilir Melaka. 18. Station Kopitiam Bintang Cheng Melaka, Jln TTC 9, Tmn Teknologi Cheng, Melaka. 19. Station Kopitiam Seremban Centre Point Complex, Seremban. 20. Station Kopitiam Oceanic Mall, Jln Pantai, Port Dickson, Negeri Sembilan.